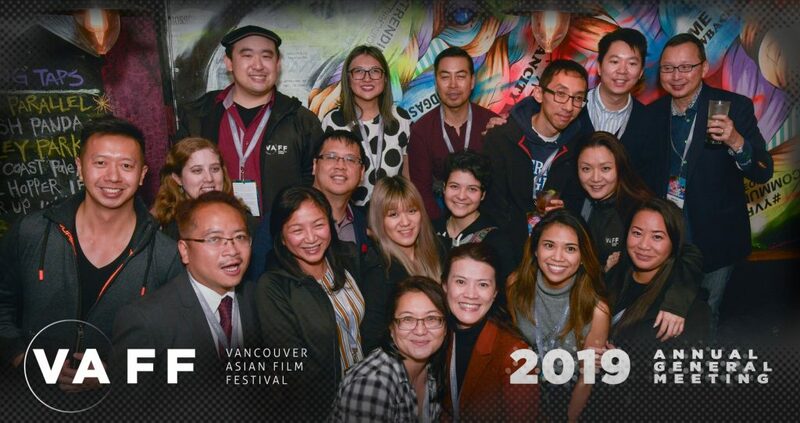 Join the #VAFF Executive and Board and meet other members of the community at the 2019 Annual General Meeting on Wednesday, February 20, 2019 – 7:00 pm at the S.U.C.C.E.S.S. Building, Room #110 (28 West Pender Street, Vancouver BC). You’ll get to hear how we performed over the past year and get a glimpse of what we’ve got planned for the exciting year ahead! Space is limited, so please RSVP HERE so we can plan accordingly. Your continued support and feedback are important to us, so we hope to see you there! Please Note: Only members in good standing are eligible to vote. Please bring along your VAFF May 31, 2018 – May 31, 2019 membership card. Current memberships will also be available to purchase (membership fee – $2) at the AGM.